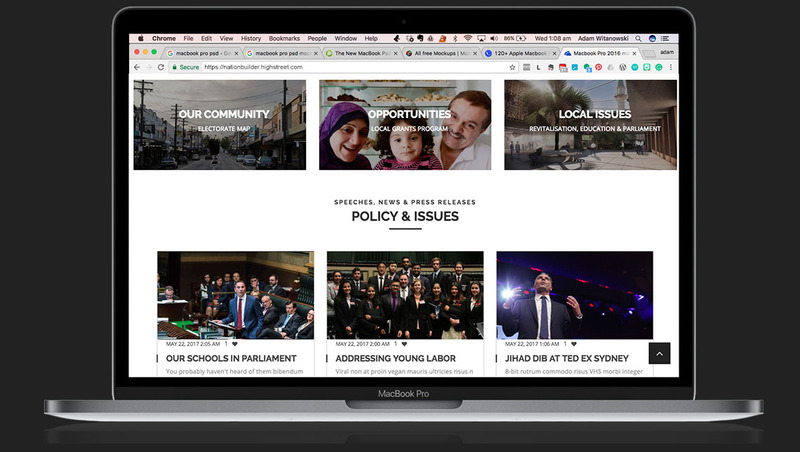 Jihad Dib is one of the most influential and eager, fast-rising voices in Australia’s political sphere. He is young, George Clooney handsome and Silvester Stalone smart (little-known fact, Stalone has a Mensa IQ of 160 and is considered one of the smartest people in Hollywood). Stationed as the Labour warden of Lakemba he has time and time again moved the area forward in an incredibly diverse region of Syndey. 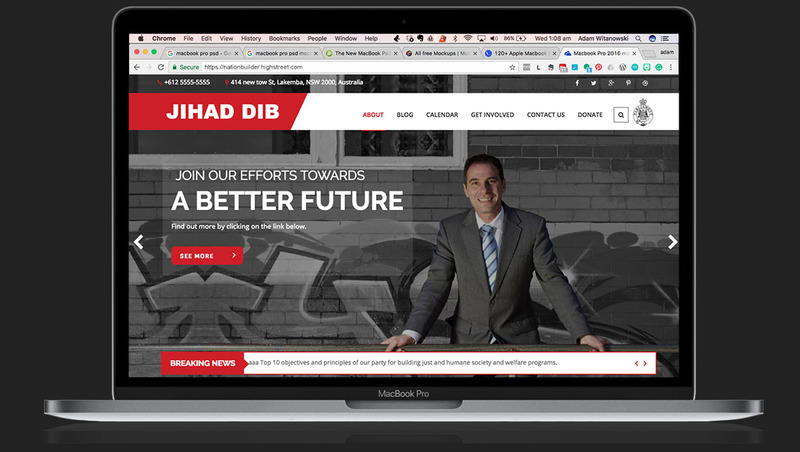 Jihad Dib is forward thinking and through his grit and strength in Canberra has made himself a name as a deft and formidable politician. He needed a distinctly impressive site to match the man. Keep an eye on this site not only for its stand out awesomeness in the sea of political drab in this country but also (maybe especially) to watch the stock of this leader rise on a run that would make Warren Buffet misty-eyed. 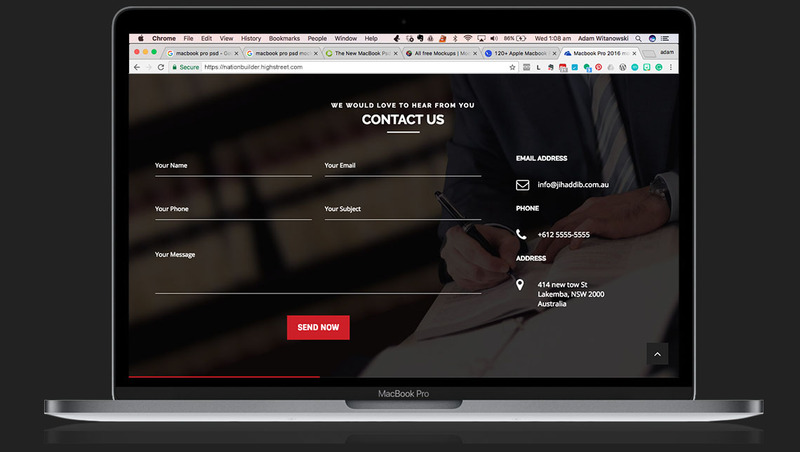 The site is a powerful tool of social connection, local information and a platform for subtle politicking. 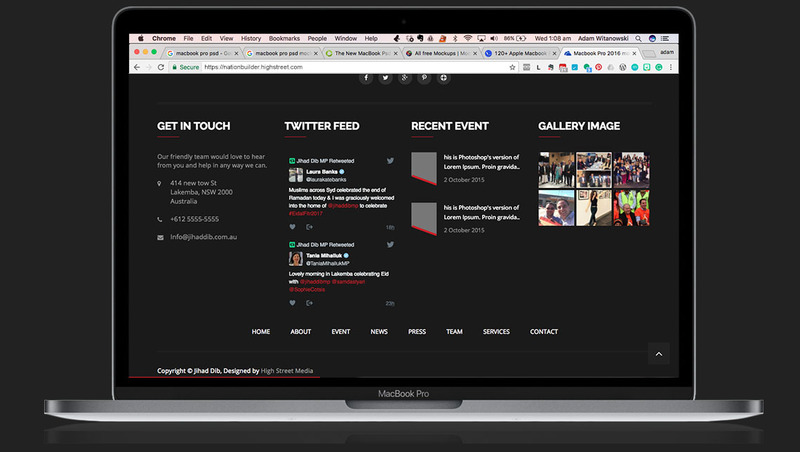 It is a site which is not only proud of its namesake but also of the work he does in the area of Sydney he loves, as well as his national portfolio. 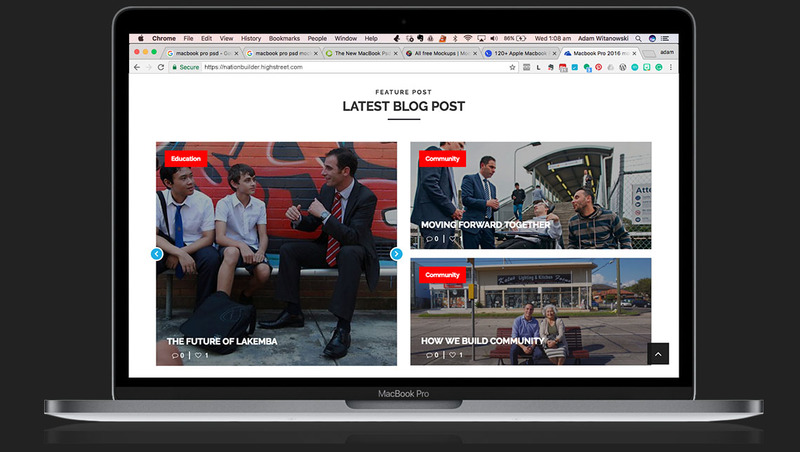 We think its one of the most elegant sites in the Australian politisphere, built on top of NationBuilder, the favourite platform of politicians all over the world like one Barak Obama, a bunch of Bush’s and a couple of Clintons. We hope you like it.